In a studio like ours, as the years go by, it’s fair to say we’ve stumbled across countless weird and wonderful house designs and layouts. 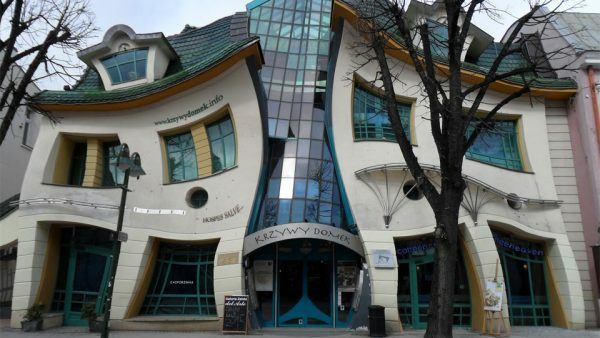 So, for your inspiration, we present to you the 5 weirdest houses in the world! First up, the infamous Dr Seuss House in the United States. 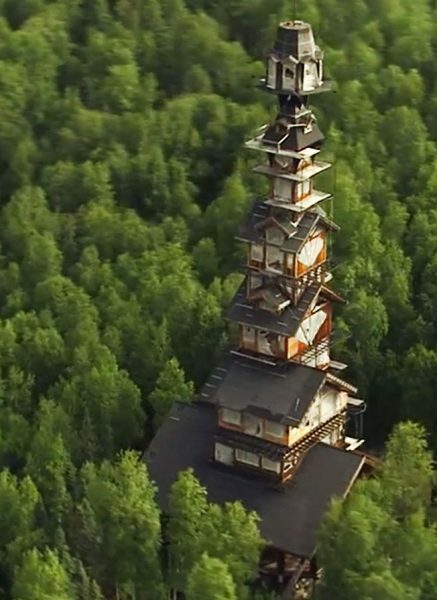 This strange dwelling can be found in the wilds of Alaska and stands at 12 stories tall, or 185 feet, and also features its very own escape tunnel and safe room, amongst other features! Despite being so eye-catching the house currently sits empty and has been in a constant state of unfinished construction for over 15 years! The owner, a local attorney from Anchorage, seems to have no plans to move in but we can bet the views from the top are enough to make anyone jealous! Next, we move from the haphazard to glossy, modern architecture at its finest…and weirdest! 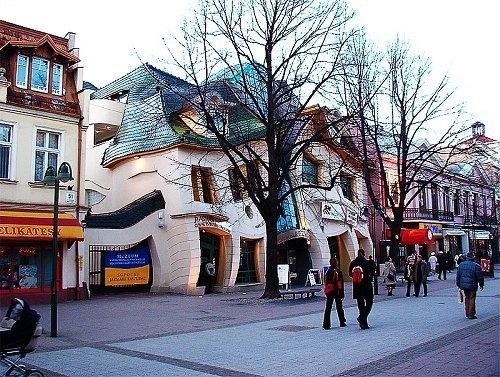 The Crooked House, known as Krzywy Domek (“little-crooked house”) in Polish, was first opened in 2004 as part of a shopping centre in Sopot, Poland. As you can clearly see, the house was inspired by old medieval fairy tales and stories and covers 43,000 square feet in curvy, wacky design straight out of a Brothers Grimm story! Moving swiftly on we now return to the Emerald Isle and more specifically, Ballytarsna Hackett Castle in Cashel, County Tipperary. We might be based in Ballymena, Northern Ireland, but we regularly travel the length and breadth of the island and know the countryside is no stranger to some weird and wonderful designs! 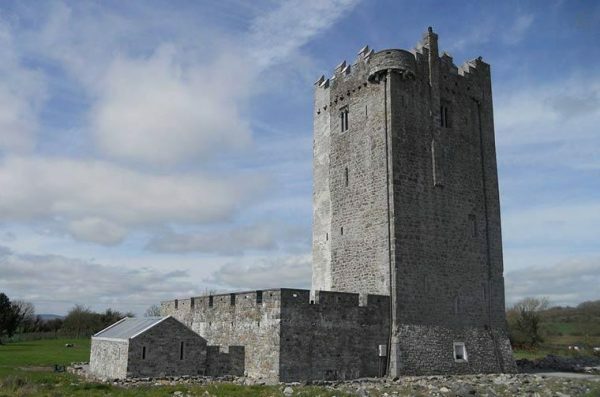 In this case, you can actually book, via Airbnb, to stay a night in your very own castle courtesy of Texan investor and property developer John Carrigan who bought and redeveloped the site twenty years ago and still lives there today! Guests will be treated to 5 floors of classic castle atmosphere, in a build that has stood since 1220, and even get a chance to explore the dungeon below…if they’re brave enough! From the old world to the new world, we now move to 75 ½ Bedford Street in Manhattan, New York City! This tiny little house is approximately 9 ½ feet wide but shrinks down to just 2 feet wide at its narrowest! 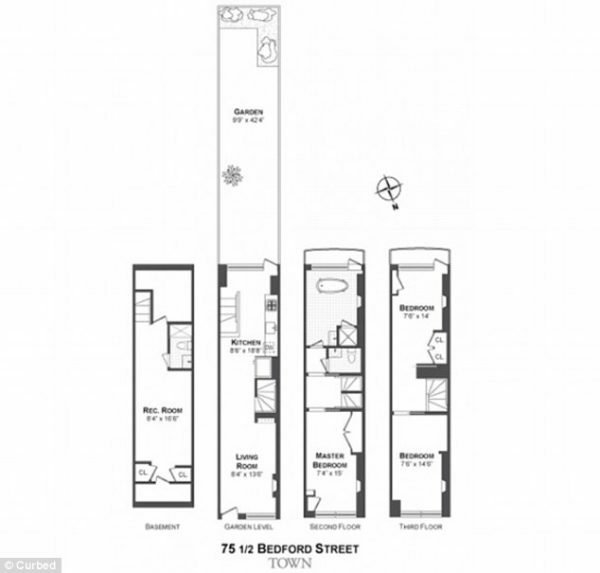 On top of that, it’s just 999 square feet of space in total…not much in the Big Apple! Despite its size, Bedford Street boasts quite a history including being a former carriage gateway entrance, cobblers shop, and candy factory. The classic redbrick exterior gives way to a beautiful interior featuring a galley kitchen, two bathrooms, fireplaces throughout the house and a central spiral staircase and runs right through all three floors. 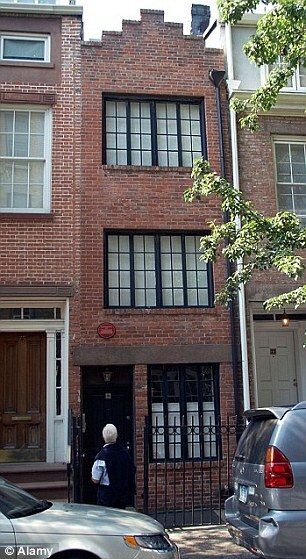 As is to expected in Manhattan, this little slice of New York has been sold for crazy prices over the past two decades. The last sale, in 2011, fetched over 4.3 million dollars! 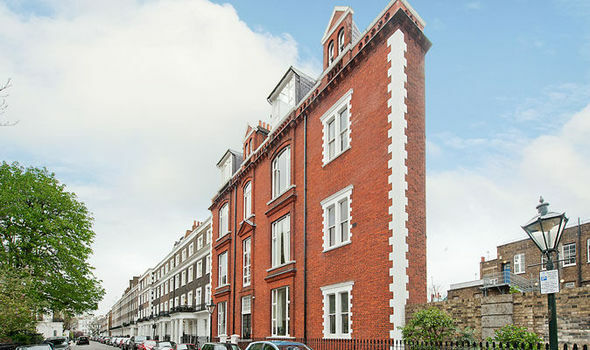 Our final weird house continues the “thin” theme with The Thin House in South Kensington, London, England. This wedge-shaped property is slightly more deceiving than its counterpart in New York as at its widest it’s a “massive” 34 feet wide! Not huge, but still bigger than Bedford Street. Despite its size, it features a 600 square foot studio apartment which incredible views across the London neighbourhoods below and was recently sold for a crazy £895,000! We hope these weird and wonderful creations have inspired you in some small way on your own design journey. Each, in its own way, shows what can be achieved with quirky ideas, limited space or an unlimited imagination! Whether you want something as unique or prefer tried and true, you can get in touch with our team here to discuss your dream home or redevelopment. What is an Eco Friendly Home? © Slemish Design Studio 2019. All work by Slemish Design Studio is licensed under a Creative Commons Attribution-ShareAlike 3.0 Unported License.